We have always stood by the maxim that it is possible to do arts and crafts using any kind of raw material. 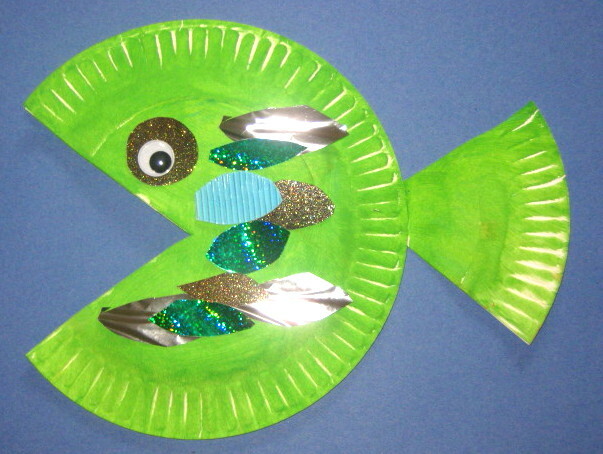 Take the humble paper plate for instance, who would have thought that so many craft ideas would be possible with this? Like craft ideas using newspaper that is being recycled, this too is an economical craft that is easily affordable. While the craft ideas using paper plates is not like driftwood with raw beauty waiting to be discovered, it is still very beautiful. While this is a nice and creative idea, it is quite different from creative frame decoration ideas for your house, it also uses your creativity to a large extent. 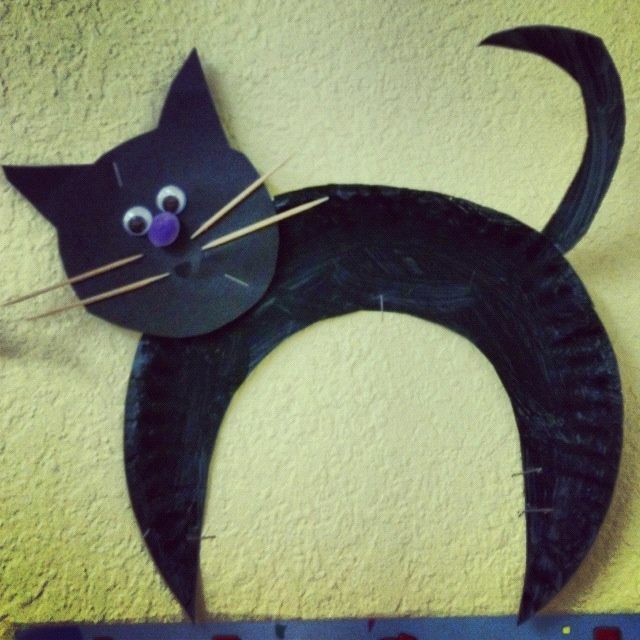 Many a times we hesitate from engaging or encouraging kids in craft projects, given that some of them can be expensive. What is more, with kids, the interest level of kids in some project tends to come down as time passes and this makes it even more unattractive to invest too much in any project. That is why, it is important to find craft projects that are not only fun and educative but also find one that does not involve much expense. 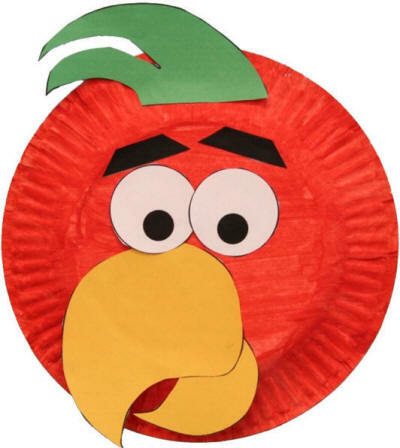 Paper plates are something that can be sourced without too much effort or without incurring too much in terms of expense. While the paper craft ideas that are given here are a bit complex, think of the fun you will have in the research towards putting together these projects. 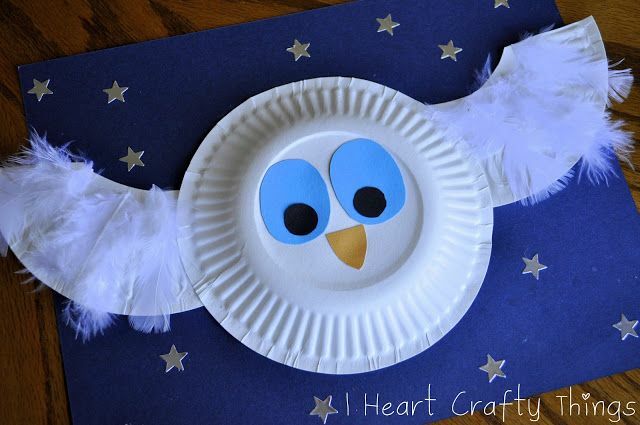 Paper plate and scrapbook owls: For the exact process to make these cute looking owls, you will need to look at the Meet the Dubiens site intently. The idea they have come up with is to use pages from scrapbooks to make the breast and wings of the owl. 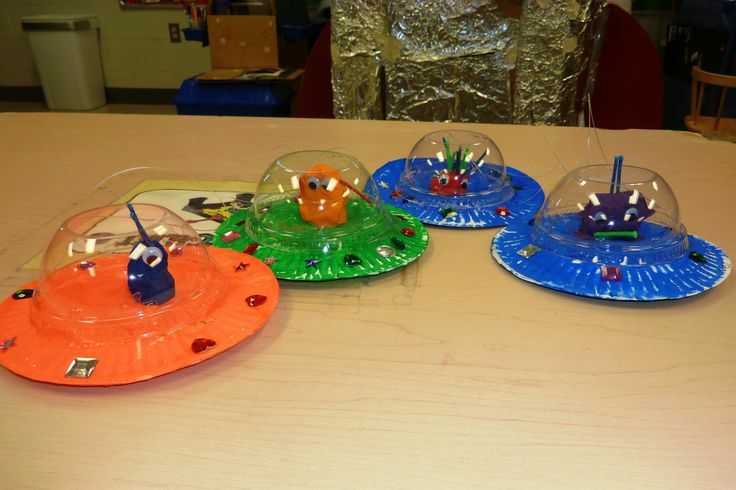 Flying Saucer: With this idea, you will see the delight on the faces of your kids when they play with these UFOs. This idea is so simple that even very small kids can do it. 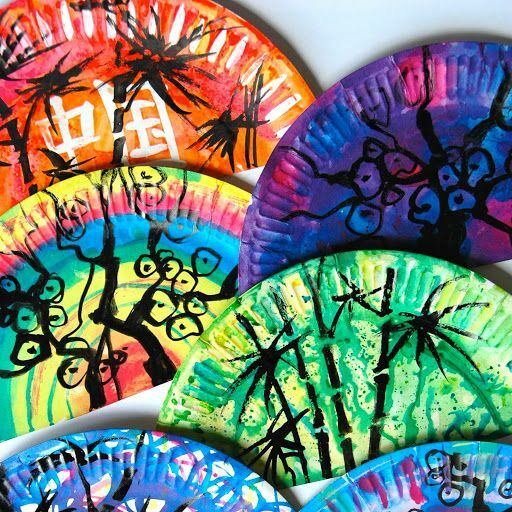 Fans of the Orient: The process of making these fans is a lot of fun and your kids will love doing this and playing with these oriental fans. 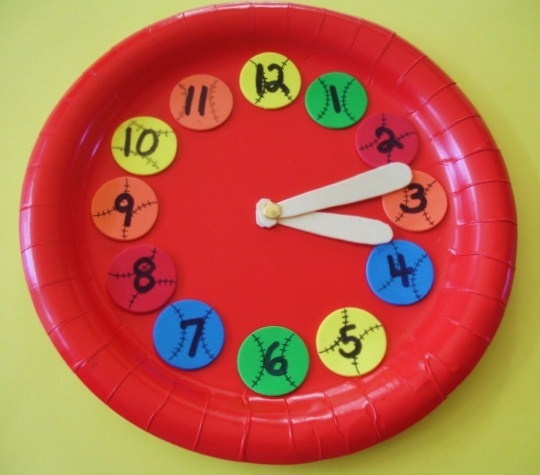 Families of Spiders: No, we are not talking about actual creepy-crawly creatures, but about making spiders of different sizes using different sized paper plates. 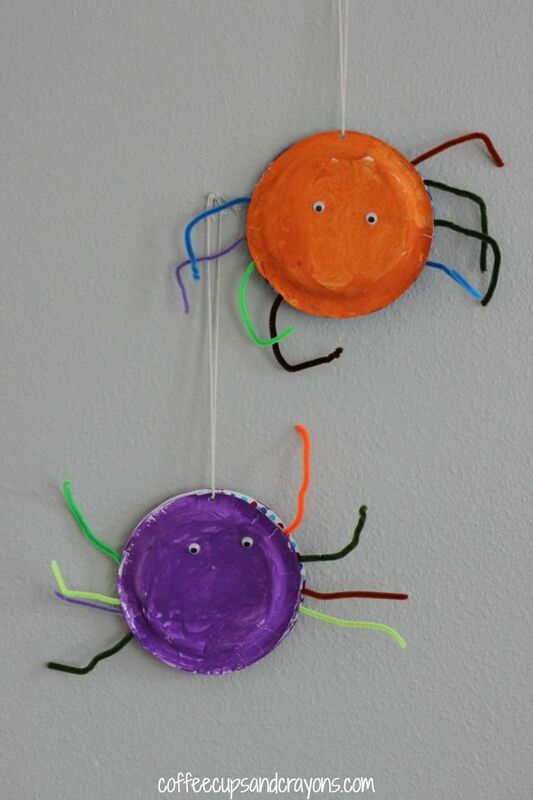 The boys as well as girls will love the idea of playing with these spiders. 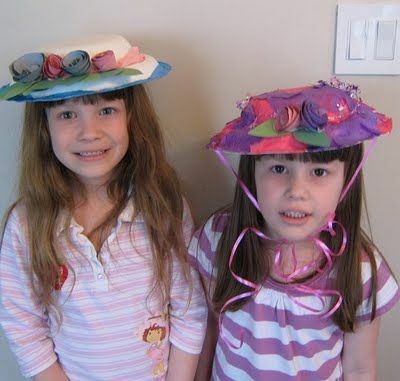 Easter Hats: This is a great idea to use for giving a party for little girls to have tea and enjoy playing dress up. 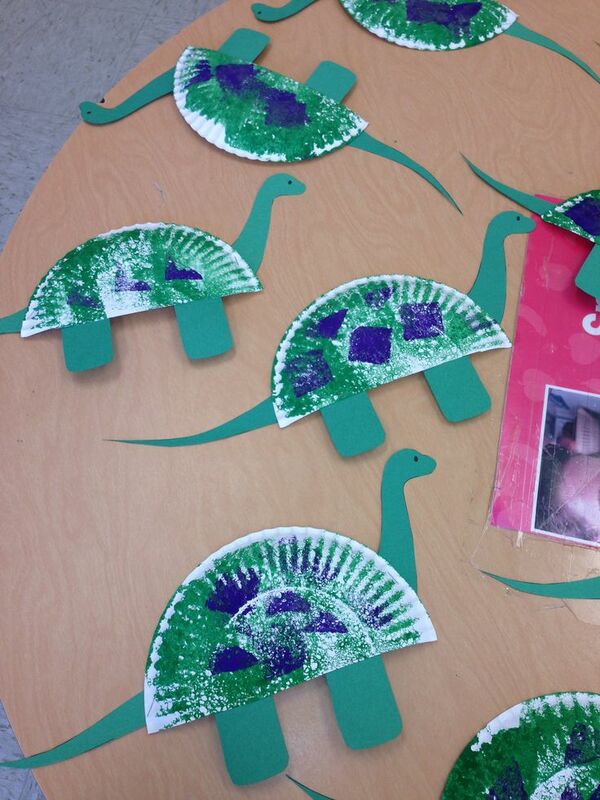 Dinosaurs: Many children are fascinated with the idea of dinosaurs and this delightful craft idea using paper plates will have them absolutely delighted.